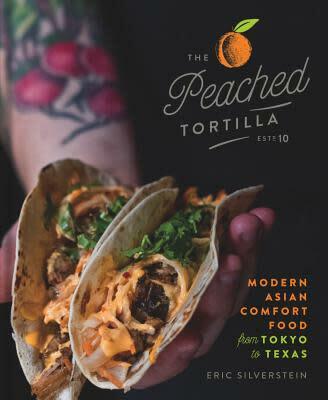 Eric Silverstein’s cookbook, “The Peached Tortilla: Modern Asian Comfort Food from Tokyo to Texas,” To celebrate, owner of The Peached Tortilla and Bar Peached will pop up with his iconic food truck. 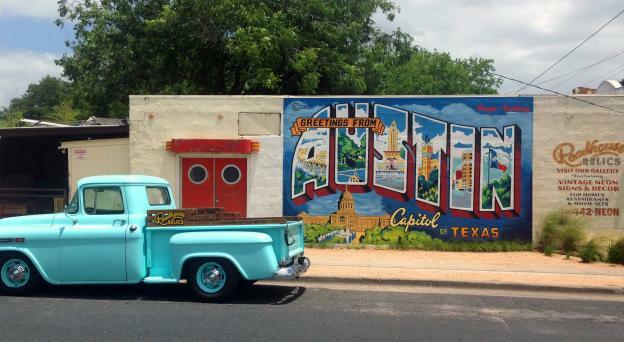 The special launch event will feature an author talk, Q&A session, book signing and, in this case, food. 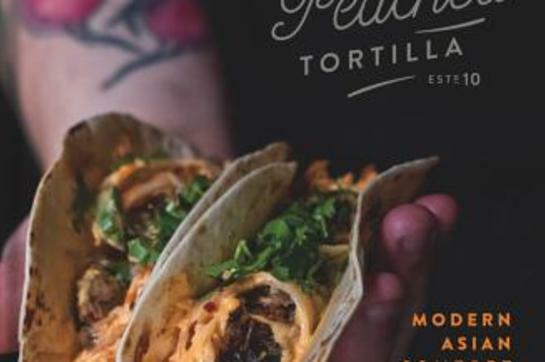 Indeed, attendees are encouraged to arrive with an appetite as purchase of the cookbook includes a free order of Kimchi Arancini Balls and a Taco (Brisket, Banh Mi or Cauliflower) fresh from the food truck that started it all. Books & tickets are now available to pre-order. Purchasing a book online automatically assigns you a ticket for the signing.